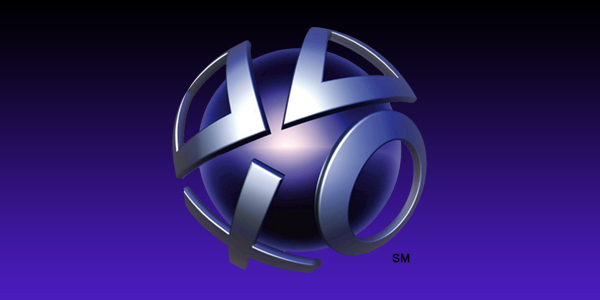 The PlayStation Network is currently seeing some connectivity issues, preventing a number of its users from experiencing games online. It isn’t scheduled maintenance that’s keeping PSN down; as of now, Sony does not know what’s preventing some members from connecting to the service. However, the company is aware of the problem, and is doing its best to fix it. We’re aware that some of you are having difficultly connecting to PSN, and we’re looking into it. Stay tuned for updates. We’ll keep you updated as things continue to develop. Are you having a problem connecting to PSN? If so, how long have you been experiencing the issue? Let us know what you think by leaving a comment below!